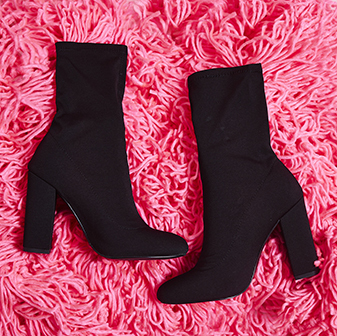 Girl, are you ready to make a statement this season? Then get your hands on the neon yellow patent Kendall heels. With a pointed toe, stiletto heel and eyelet buckle details - these sassin' shoes were made to stand out. 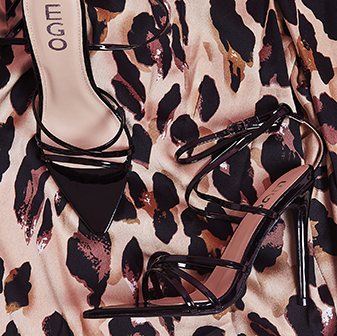 We'll be teamin' ours with an LBD to let the shoes do all the talking.